More than 2,000 vacancies will be on offer at a jobs fair at City Hall next Thursday (19 October). Bristol City Council, the Department for Work and Pensions (DWP) and partners such as the National Careers Service, N-Gaged Training and City of Bristol College are expecting up to 60 employers at their pre-Christmas jobs fair. Confirmed employers include, North Bristol NHS Trust (Southmead), Total Security, Travelodge, Unit movements, University Hospitals Bristol NHS Foundation Trust, Wilko, Costa Coffee and DHL/The Range. Employers will have a range of full and part-time vacancies as well as temporary vacancies just before Christmas. There will also be opportunities to talk to them about training courses and the new apprenticeships which are available for all ages. There will be advisors on hand to help support visitors during the day. 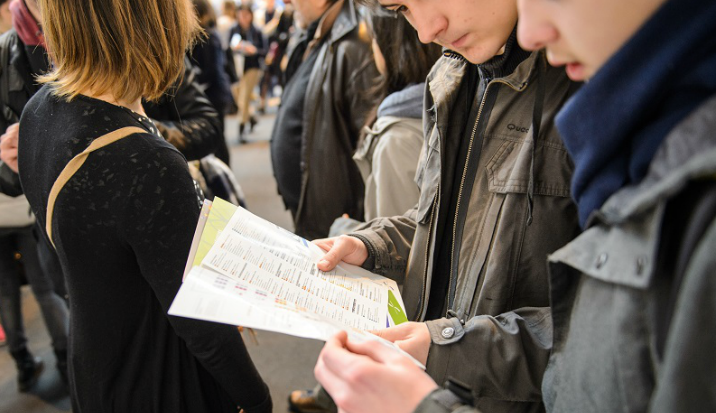 “Attending the jobs fair is a productive way to meet many different companies in a short space of time. Talking to potential employers face to face can give you a better sense of what a job would be like and also helps to break the ice in future interviews. The fair takes place at City Hall, College Green, Bristol, BS1 5TR on Thursday 19 October from 10am to 2pm.